Interesting read. My fear of the single life has definitely diminished thanks to you! What does the data look like if you separate out those who have kids from those who don’t? Good question, Tim. I didn’t find data to compare these two groups in this report. 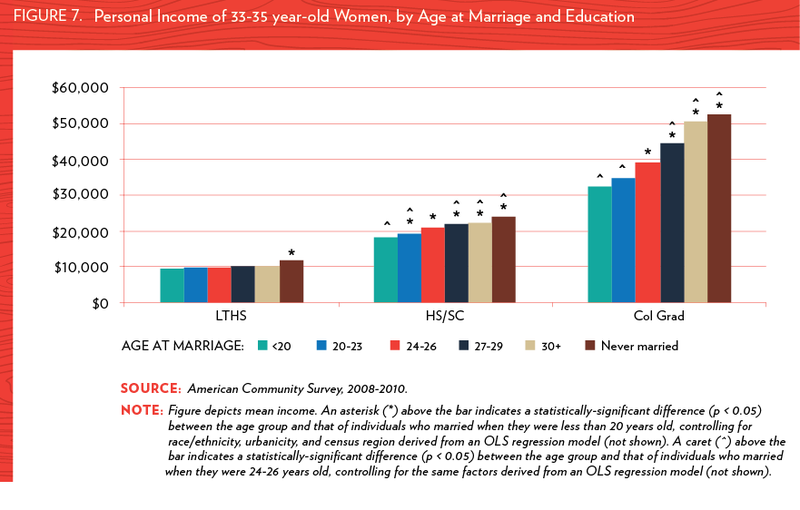 But from what I know, single moms who have never been married have the lowest income among all moms (see the most recent Pew Research Center report on breadwinner moms). 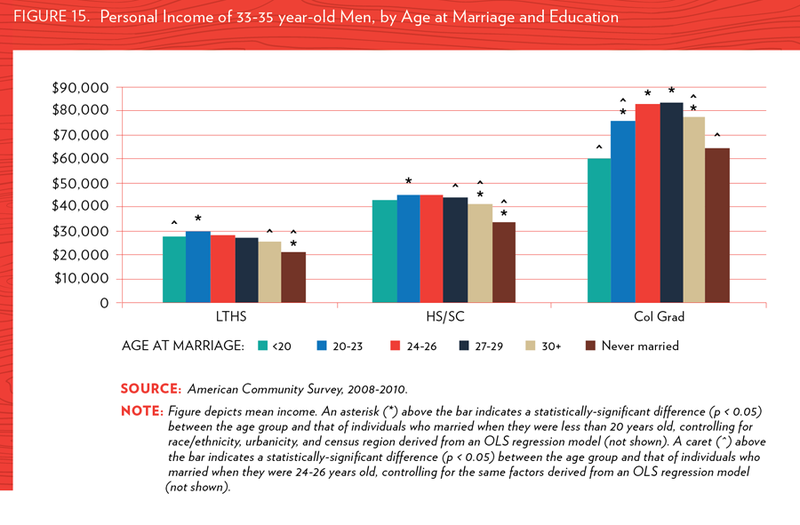 It is safe to say that never married women who do not have children in general are better off than those who do.